This Bi-level home is located on an enormous lot and tree lined for privacy. 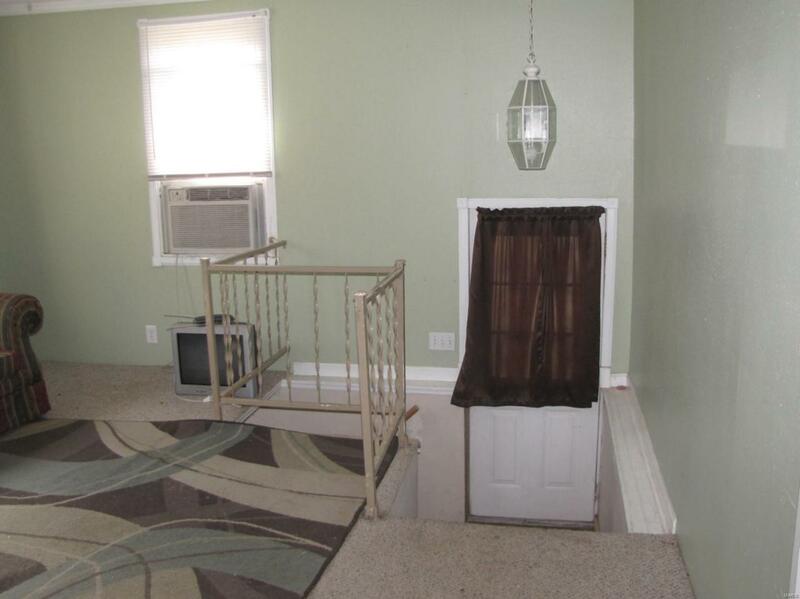 Upon entering, a few stairs up lead you to the living room area. There are three possible bedrooms two of which do not have closets but could be added as they both have windows and nice hardwood flooring. The full bathroom has been updated with newer vanity and ceramic tiled flooring. Proceeding to the 2nd level will be the wide-open kitchen with a stove and refrigerator staying. 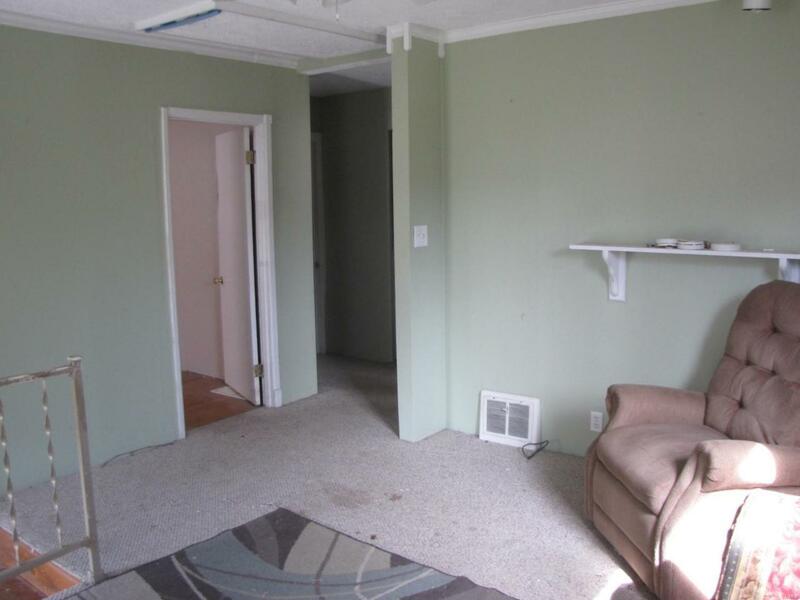 The dining room area has countless opportunities to being - a family room, game room, or whatever your needs are. 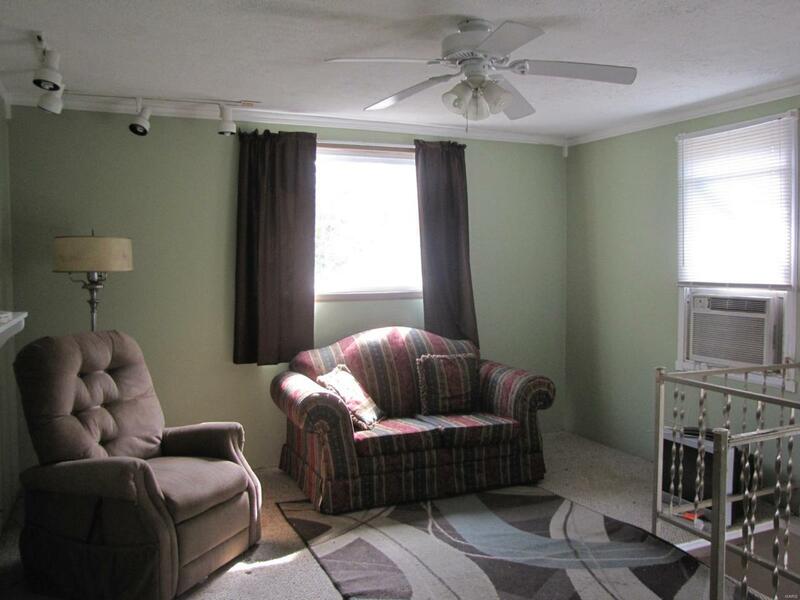 An additional bonus room and a separate utility room are also located in this level. You will enjoy the two outside decks for those nice quiet evening or morning coffee. 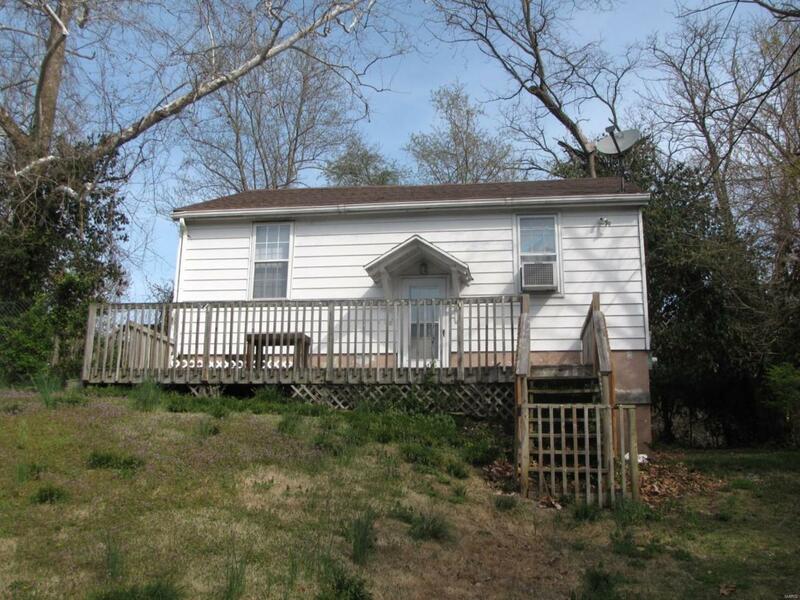 This home is waiting for the next home owner to give it some loving care.